As noted, the sister of Nancy Benoit, Sandra Toffolini, appeared on this week’s edition of Chris Jericho’s Talk is Jericho podcast. 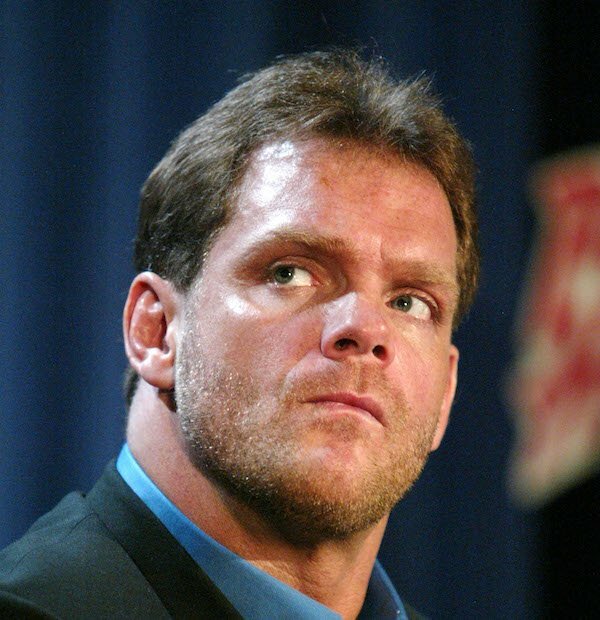 During the appearance Toffolini revealed some details about the Chris Benoit murder suicide that the press had previously not mentioned. 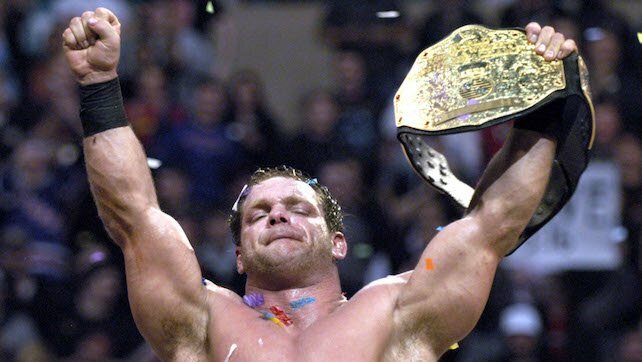 Toffolini says she began noticing “changes” in Chris Benoit as early as 2004, and she feels that both “roid rage” and the pressure of winning the WWE Title at WrestleMania 20 contributed to the aggressive behavior he would direct at his wife Nancy. It simply got to his head. Toffolini added her sister Nancy was “brutalized” by Chris’ roid rage. She also noted the concussions Chris suffered from his many years in the business coupled with the loss of good friends like Eddie Guerrero and Ray Traylor, aka Big Bossman, also likely played a part in his behavior towards his family. One of the more frightening revelations Toffolini made during the podcast was about Chris’s actions before his death. She claimed that prior to the murders, Chris had done a Google search on the easiest way to break someone’s neck. She also revealed that Nancy had gotten a restraining order against Chris at one point. Toffolini also spoke out against media reports that Chris and Nancy’s son Daniel Benoit had Fragile X syndrome. She claims that those reports were false and that Daniel was healthy. On the subject of the actual murder-suicide, Toffolini clarified that Chris killed Nancy on a Friday. Their son, Daniel, was murdered the following morning, on Saturday. Finally, Chris killed himself on Sunday night by rigging the pulldown machine in his gym to take his own life.